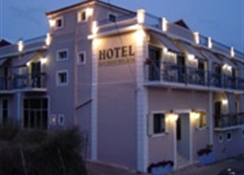 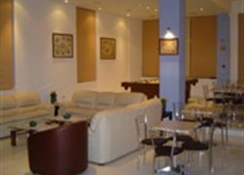 The Hotel Kourkoumelata is a 2 stars family run hotel offering bed and breakfast. 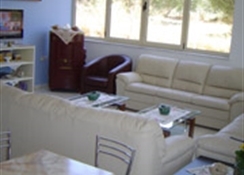 it is located in Kefallonia, in Kourkoumelata area only 2.5 km from the nearest beautiful beach and 3.5 km from the airport. 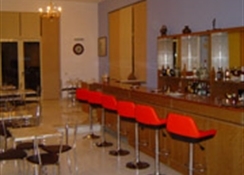 The warm atmosphere, the hotel's is friendly staff while consistently exceeding your expectations and the exclusivity of Hotel Kourkoumelata are going to make your stay an unforgettable experience. 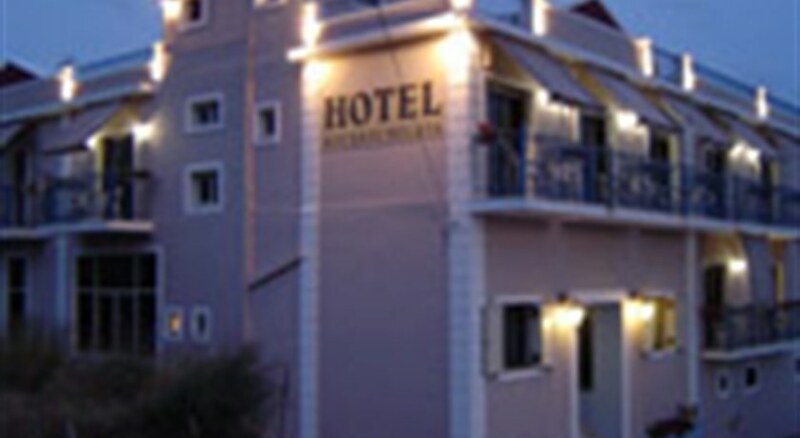 Built in 2004, the hotel features 18 bedrooms with en-suite facilities. 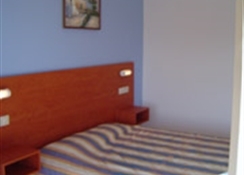 Each room has its own private shower and toilet, color television, air conditioning, mini bar, towels and linens and cot if required for smaller guests.